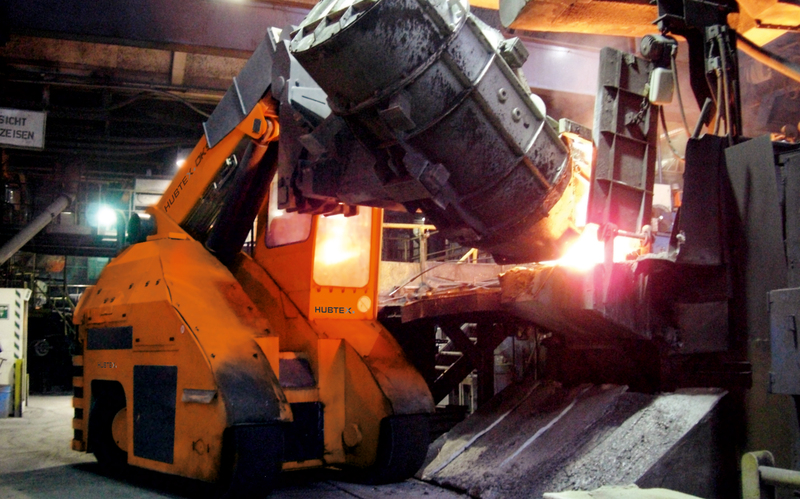 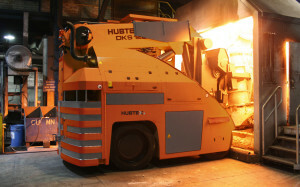 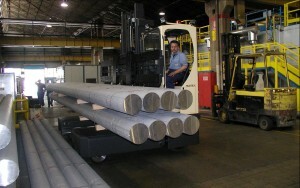 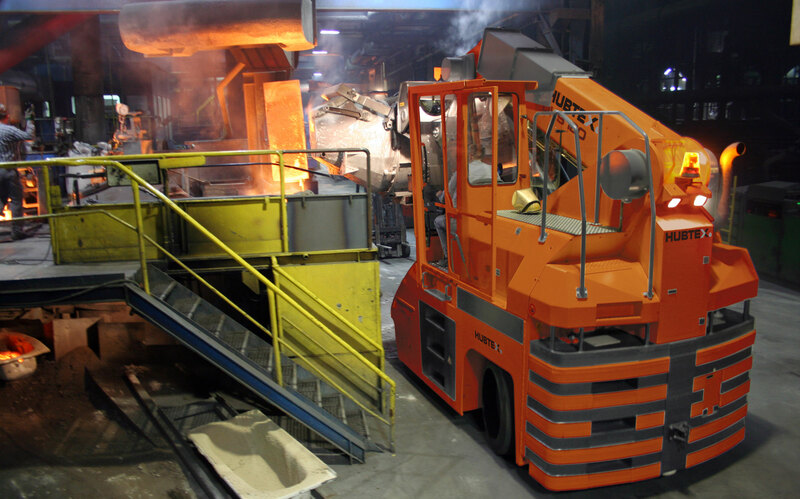 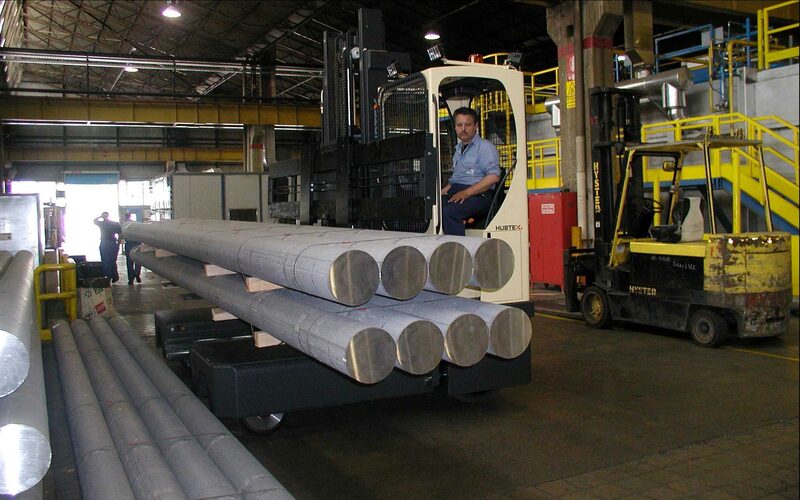 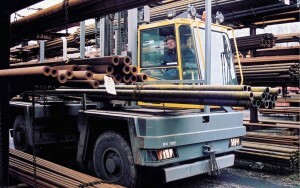 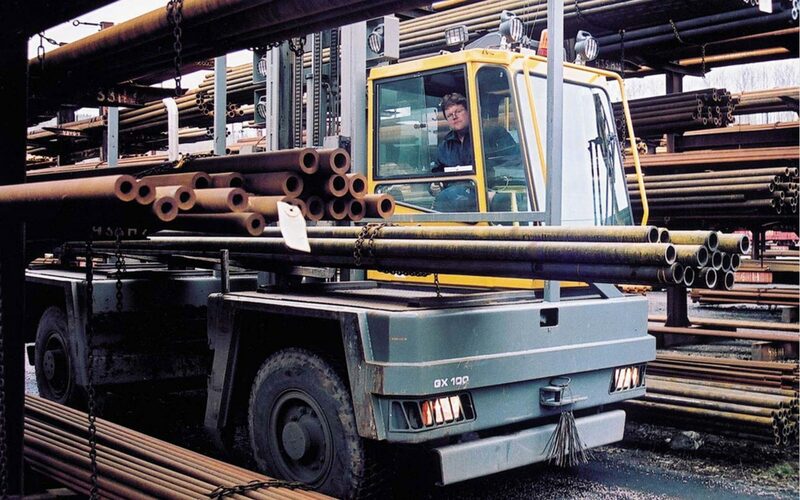 Material handling applications in mills and foundries can be demanding and strenuous on equipment. 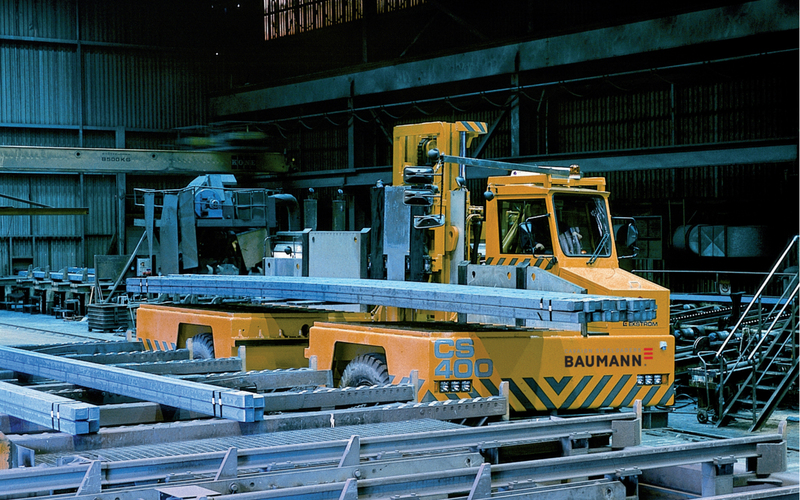 Design Storage, with HUBTEX and Cavaion Baumann, provides solutions to these tasks that are both reliable and resourceful. Built for the demanding material handling applications found in mills and foundries with reliability and efficiency.